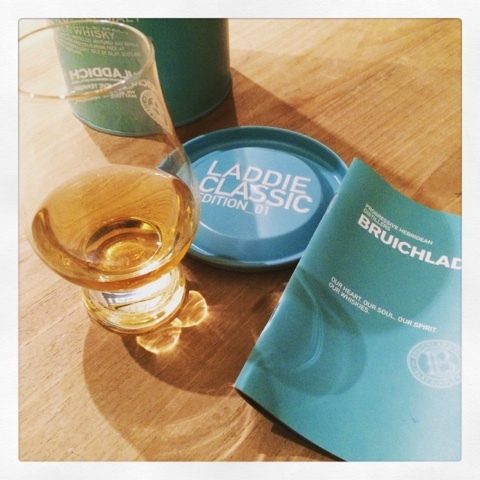 The For some time now I have been checking out Bruichladdich Laddie Classic Edition_01. I cannot precisely say why this dram is getting my attention but it does. 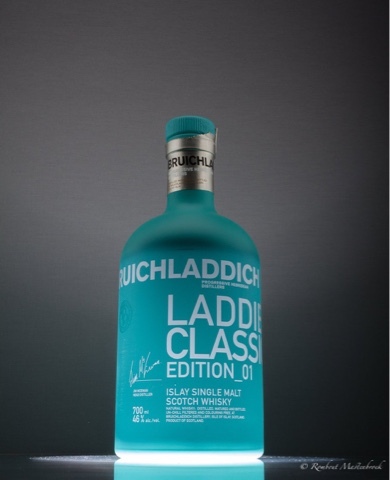 For me it seems to represent the "Bruichladdich" style as much as anything even more as the "resurrection dram" version. 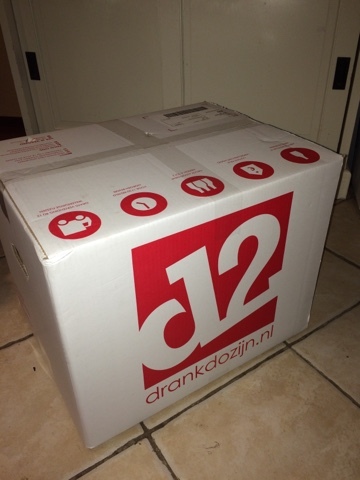 I bought the resurrection dram some time ago, but I'm reluctant to start drinking it, since it set me back a cool €171! The edition_01 is not as highly priced as the resurrection version so I would feel less reluctant about actually opening the bottle and having a dram. Question? If I'm not investing in whisky, why should I keep myself from tasting the resurrection dram? Why am I reluctantly waiting? Do I need to get past a point? Thought? Anyways, let's see what I would need to pay for a bottle of edition_01 at the regular sites I check out. This dram seems to be hard to come by! Question to you all. Should I get it? I think I should if I ever want to get my hands on a bottle! I ordered it at the only place that had one bottle still available. It should be delivered on Tuesday the 19th of January. I look forward to having a wee dram out of this bottle! 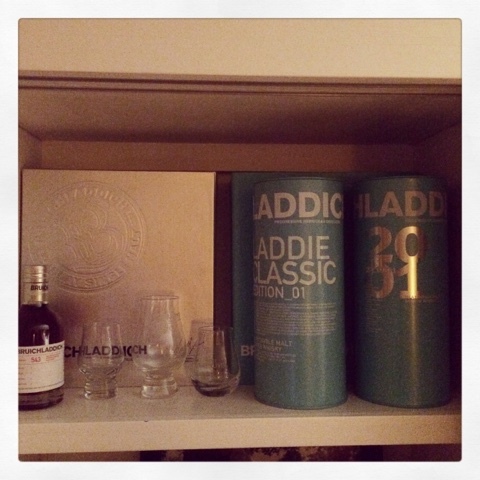 It's standing proudly next to his brother on in the Bruichladdich section of my cupboard! I opened it up and poured myself a wee dram! It's wonderful! Too early for tasting notes, but this is a dram I like! Neem aan dat je onderstaande sites ook kent?